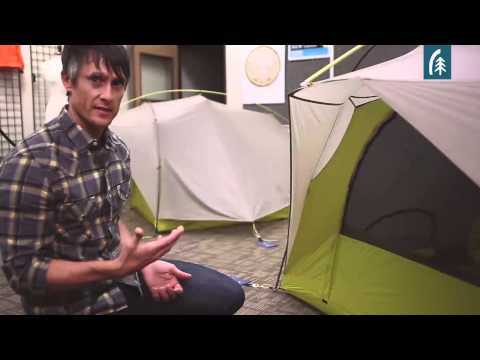 Click here to view current tent models. "We've reviewed backpacking tents for 40 years, and during that time we’ve tested a lot of well-designed models. But if we had to choose the best all-around tent to take backpacking right now, we’d buy the Sierra Designs Flash 2 FL. We love it because it’s fast and simple to set up, easy to get in and out of, weighs less than 2 lbs./person, packs up compact, and has held up to years of use from our testers." The fusion of luxury and lightweight come together with a weight savings of 10oz over the 2014 UL build. The Flash 2 FL defies all previous beliefs about how light a full-size, full-featured shelter can be. My favorite tent of all time! Hands down, Sierra Designs are the best tent manufacturers I know. All my tents are Sierra Designs - the Convert 2, Flash 2 FL and Lightning 2 UL. 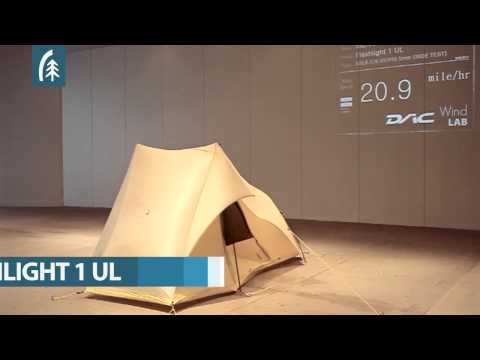 The external frame system of each of these tents simplifies and speeds up pitch time immensely. The all in one pitch eliminates the usual issues of the inner tent getting wet - and also means that you can store equipment in the dry whilst erecting your shelter. The clip to pole fixing system keeps the tents taught and (in my experience) makes the shelter solid in winds and storms. And unlike so many leading brands (that use a silnylon for the fly), the flys on Sierra Designs will not sag and stretch when wet so re pitching after a rainstorm is never required. With the Flash 2, the best feature however are the awnings. The ability to have both sides of the tent open at all times, but protected from rain etc. is fantastic. I've spent long periods in wet conditions where all my fellow hikers had to sit enclosed in their tents with little ventilation and no outside view. The awnings on this tent have meant that I've been able to have great ventilation and maintain a view - keeping claustrophobia and cabin fever at bay. The interior of the Flash 2 is cavernous and I have never had an issue with storage with 2 people inside and when used on solo trips it has been a palace. The height makes moving around easy too - and as a large 6 foot 2 inch male this is essential for me. The weight of this tent is also very low, and unless you are an ultralight fanatic (I once was, but now prefer to actually be comfortable) I doubt the weight and pack size will be of a bother - certainly not if you are able to share the load with a friend.